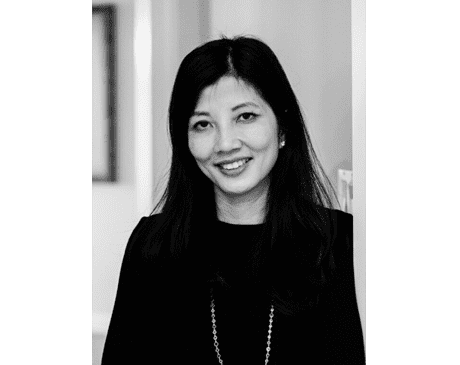 A Fellow of the American College of Obstetrics and Gynecology, Dr. Anna Le received her Medical Doctor degree in 1998 from George Washington University. Dr. Le completed an OB/GYN residency at Howard University in 2003. Dr. 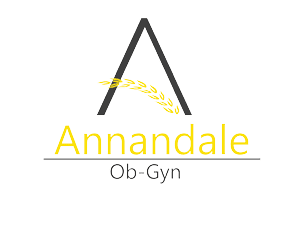 Le is the founder of Annandale Ob-Gyn & Primary Care. She began her practice in 2003. Dr. Le offers comprehensive care for women throughout their lifetime, from pregnancy and childbirth to the treatment of abnormal uterine bleeding, menopause, and urinary incontinence. Dr. Le specializes in minimally invasive gynecologic procedures including laparoscopy, endometrial ablation and hysteroscopic Essure procedures. She also practices the full scope of office gynecology including management of abnormal pap smears, adolescent medicine, hormone therapy, birth control, abnormal bleeding, sexual dysfunction, diagnostic ultrasound for obstetric and gynecologic disorders. She believes in engaging her patients to take a more proactive approach to their healthcare. Her goal is to provide practical information to her patients so that they can understand the consequences of their health and lifestyle choices and, as a result, make more informed decisions moving forward. She enjoys taking care of women of all ages, from adolescents to postmenopausal women. She manages all stages of a woman’s life including pregnancy and childbirth, birth control and sterilization, menstrual cycle abnormalities, menopause, and urinary incontinence.